Please type your desired tags, e.g. Chemistry, Political Science, NMR Spectroscopy, Molecular Evolution, Bio-Organic, Computer Engineering, Single Cell Genomics, Accounting, water power, Social Studies Education, Gender Studies, Women’s History, Form, Craft, and Genre Gender Studies, Southern Literature, LGBTQ literature, and etc. His research examines the historical growth of games to identify common design practices and assumptions that have existed throughout the lifetime of the video game industry. 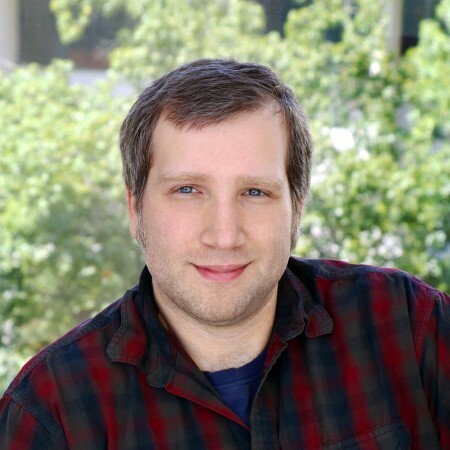 Andreen has also participated in independent game development serving as a composer, sound designer, and designer for a variety of games ranging from mobile entertainment to grant-funded educational games. His current area of study involves investigating how the mechanisms of creating and then subverting player expectation in games can lead to either emotionally rewarding or frustrating experiences.